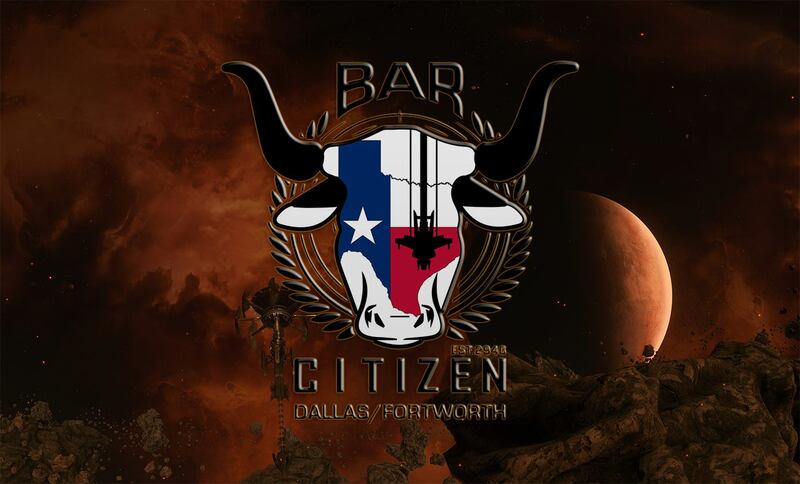 Alright guys, May we have another Bar Citizen event, this time in Dallas Texas. If you can make it then here is the details. Hope to see you there and see you in the verse. So far it is looking like I should be able to make it. I will have a better idea closer to the event. Thanks for sharing!